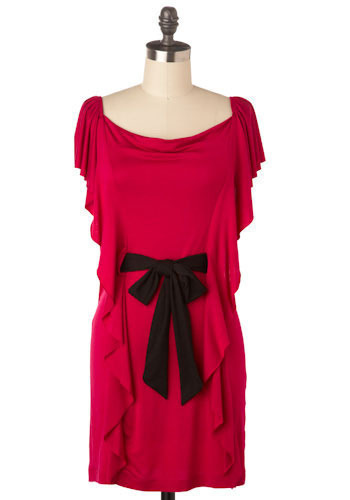 So you were invited to a Christmas Party or Lounge Event and need a quick dress? 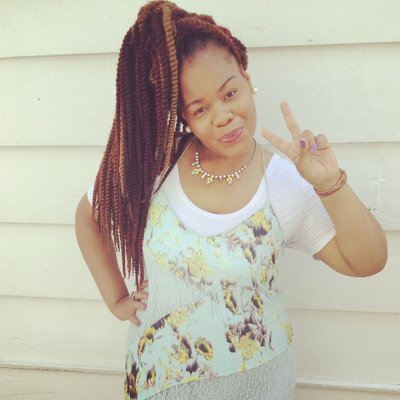 KrissyJ to the rescue! 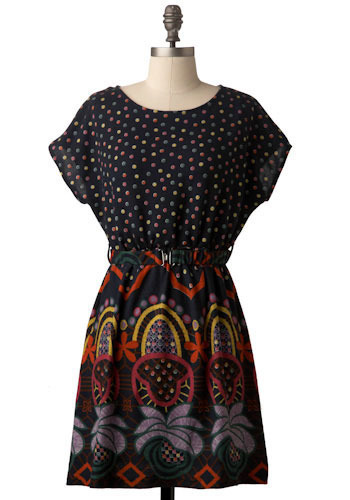 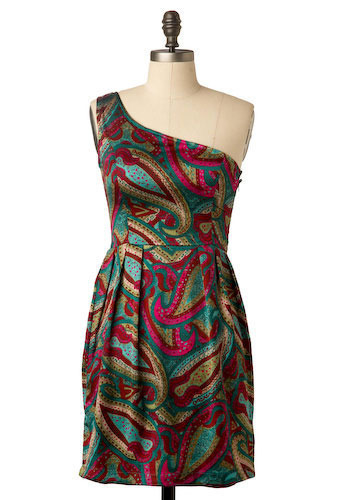 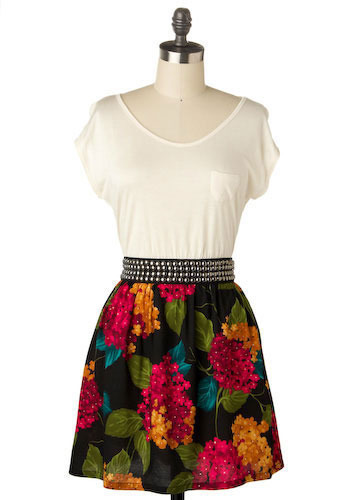 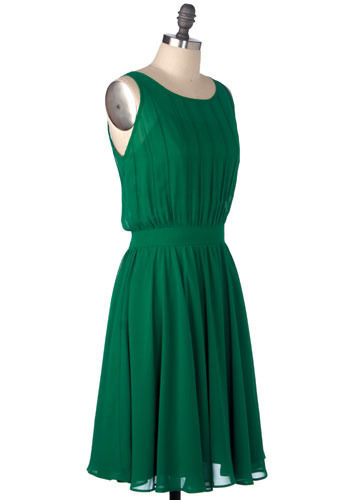 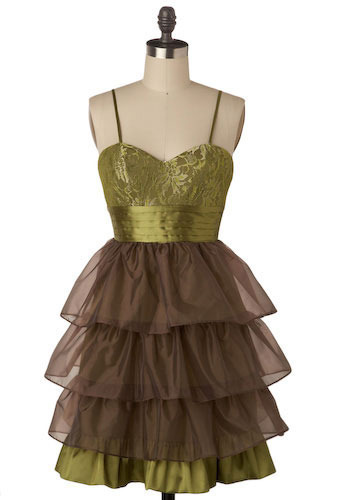 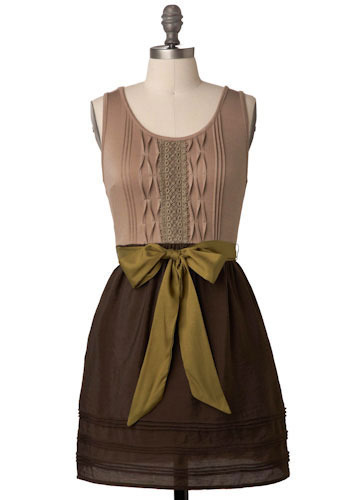 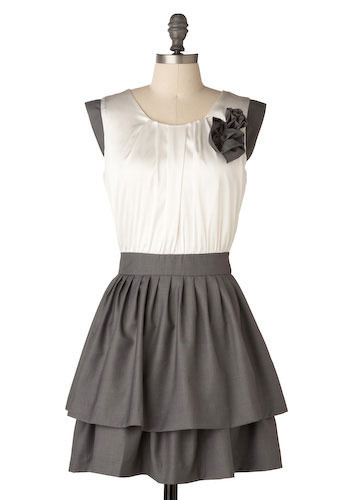 Check out Modcloth.com Here are my picks for that special event…act quick so you can pick it up on time. 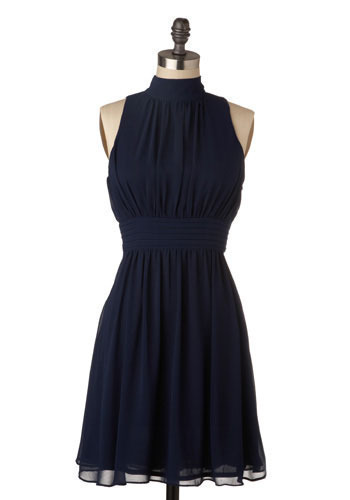 Can’t afford it? 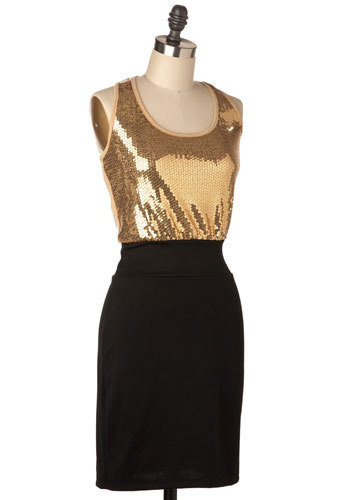 No worries, look in your closet for your favorite skirt, add a v-neck, purchase a fresh pair of leggings…your good to go!